Is you small business stalled? Do you want to accelerate growth with your business? Do you know how to exit your business? Are you a small business investor? 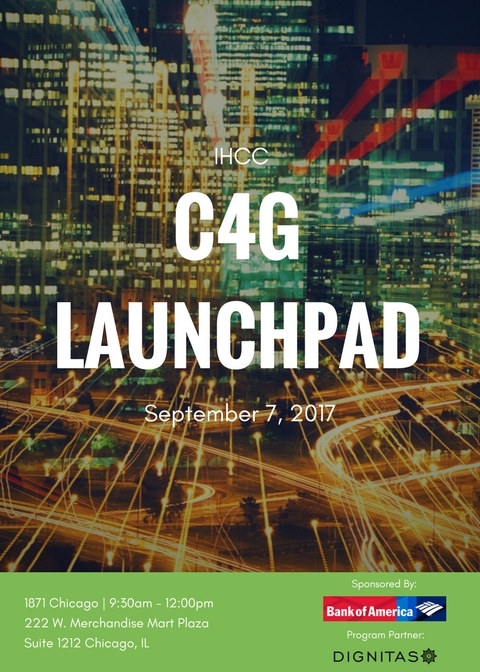 If you said yes to any of these questions, join us on Thursday, September 7th for an exciting Coaching 4 Growth Launchpad! 10 companies have completed Coaching 4 Growth, an immersive one-on-one business coaching program designed to provide entrepreneurs with the tools necessary to facilitate business growth and promote job creation. The entrepreneurs will be pitching their latest growth plans and asks to the audience. Do not miss this opportunity to connect with these innovative and successful entrepreneurs!